Rope access is a flexible form of work positioning, which allows workers to access difficult-to-reach locations without the use of scaffolding, cradles, or an aerial work platform. Generally, a two-rope system is employed: the working rope supports the worker and the safety rope provides back-up fall protection. Modern rope access equipment, techniques, and training can be combined to produce an exceptionally safe, versatile, efficient, and cost-effective way to solve vertical access problems. Rope access is safe. Independently-certified rope-access technicians uphold an enviable safety record and few lost time incidents while working on rope. What are some examples of common rope access applications? Why choose an IRATA member company? IRATA companies complete their work with confidence and assurance, the certainty of expertise and the value of a service that has proved itself around the world. The training given to IRATA technicians follows a strict work based syllabus that delivers highly committed personnel who are determined to deliver on safety, quality, and efficiency. Those conducting the training are rope access experts, not general work-at-height instructors, and have many years of experience. Mandatory work procedures that are consistent wherever IRATA teams operate. 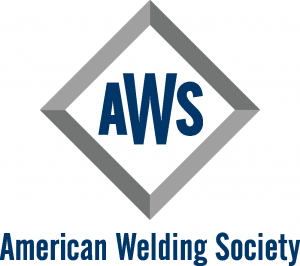 Why should I consider a rope access certification? A rope access certification provides instant recognition and credibility for the Technicians who carry it, and the companies who invest in it. In turn, companies that hire rope access services will look for either an IRATA or SPRAT certification, and will know you offer the industry’s best in technical achievement. How do I get rope access certified? RIG offers dual training and certification for both IRATA and SPRAT. To become an IRATA or SPRAT certified technician, all candidates will be required to attend a four-day minimum training session and final day comprised of a written test, verbal test, and a hands-on physical performance based test assessed by an independent IRATA Assessor or SPRAT Evaluator. To be eligible to test at each level, there may be additional requirements. Certification is valid for three years. What is the difference between IRATA and SPRAT certification? The Industrial Rope Access Trade Association (IRATA) and the Society of Professional Rope Access Technicians (SPRAT) are both organizations that seek to promote safety and develop standards for rope access. 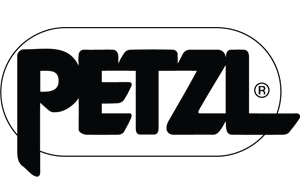 Both IRATA and SPRAT were formed to address the needs of companies that were already engaged in rope access work, before relevant regulations and standards existed. IRATA led the way and SPRAT modeled their organization on what IRATA had already created successfully for the UK and Europe. 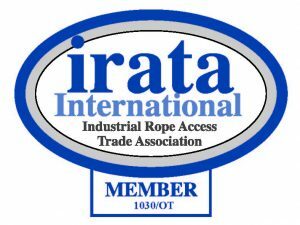 IRATA membership is exclusive to rope access companies that undergo an application and audit procedure. This means that IRATA operations and training are offered only by member companies whose program is regularly audited and reviewed to assure quality. SPRAT does not assure the quality of their member companies. IRATA requires 4 days minimum training prior to assessment, as part of the certification process. Within the SPRAT scheme, training prior to certification is recommended, not required. The upgrade requirements for IRATA are currently double what SPRAT requires. Since the experience hours logged must meet certain requirements, the road to an IRATA upgrade is significantly longer. This is bad news for someone looking to fast track the process. However, the higher requirement means that IRATA technicians gain more experience before becoming responsible for the overall safety of a rope access site, which is a comfort to all concerned. How do I choose between IRATA and SPRAT Certifications? The choice between SPRAT or IRATA certification may depend on the specific employer, industry, or geographical region in which you intend to work. If that is somewhat difficult to nail down, then dual, SPRAT-IRATA Level 1 certification is a good bet. What are the different levels of rope access training? 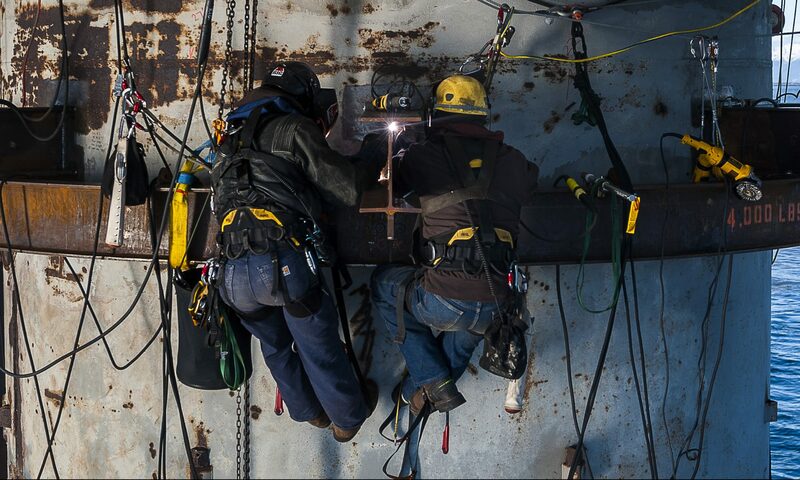 Technicians may also progress through three levels as time, experience and training allow; each demanding a greater knowledge of the rope access skills necessary at the worksite. Both SPRAT and IRATA have three levels of certification available to interested rope access technicians. Generally, the experience requirements in terms of logged hours and time are higher for IRATA. An individual who performs rope access work. A Level I Technician may only work under the direct, on-site supervision, which is interpreted somewhat differently by SPRAT and IRATA. 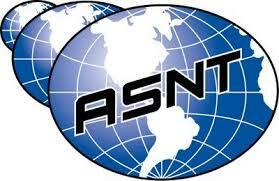 An individual who is trained in advanced methods of access, rigging, and rescue. In the SPRAT system, a level II can have supervision responsibilities. An individual who has extensive training in advanced methods of access, rigging, and rescue, and who is responsible for the overall rope access work site, including risk assessments, access, rigging, and rescue plans. I have rope access experience, is there an option for direct entry into SPRAT levels II or III? Direct entry is available to candidates who can show proof of their experience in rope access. The requirements for direct entry into Levels II and III are outlined in section 4.5 of SPRAT’s Certification Requirements for Rope Access Work. Please note that all documentation related to direct entry must be approved by the Evaluations Committee in advance of the session. Interested candidates should send all documentation in addition to a Direct Entry Candidate Pre-Approval Application via email to [email protected] for submission to the Committee no less than six weeks in advance of the scheduled evaluation session. Please note that a $125 Direct Entry Application Fee will be assessed at the time of submission. This fee does not cover the certification processing cost assessed following the completion of a successful evaluation. Important Note: A moratorium is currently in place on Level III direct entry pre-approvals, with the exception of candidates who can show proof of a valid comparable Level III (or equivalent) certification from a recognized rope access organization, such as IRATA.